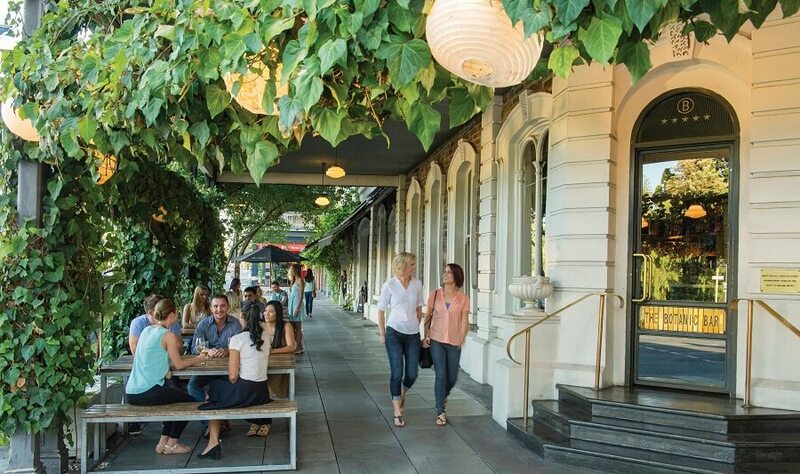 Join us on our Adelaide Day Tour as we explore the highlights of the City of Churches, prior to travelling to the Adelaide Hills to explore the quaint villages and seascapes. 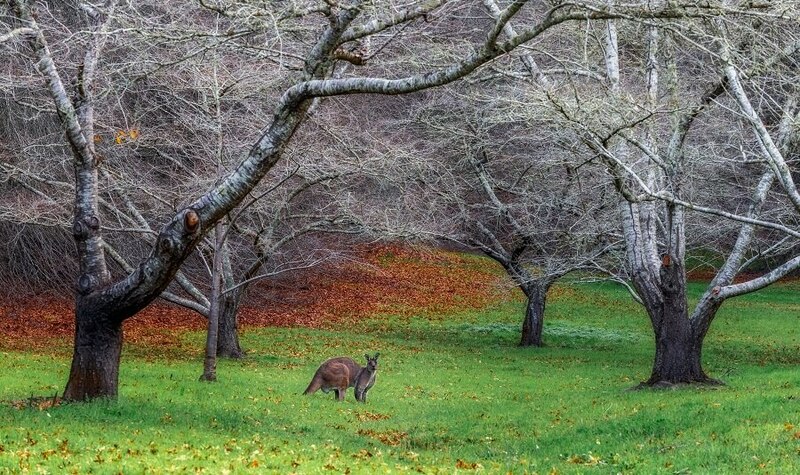 The Adelaide Hills are unique, and attract a diverse variety of tourists, from nature lovers to artists and those just looking to explore picturesque destinations. 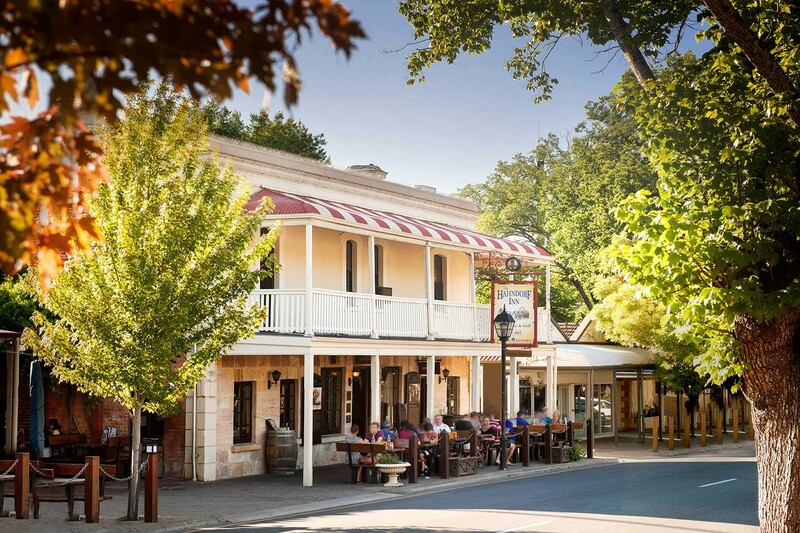 As well as a visit to Adelaide, our Adelaide Day Tour introduces travellers to the Bavarian village of Hahndorf which dates back as far as the 19th century. 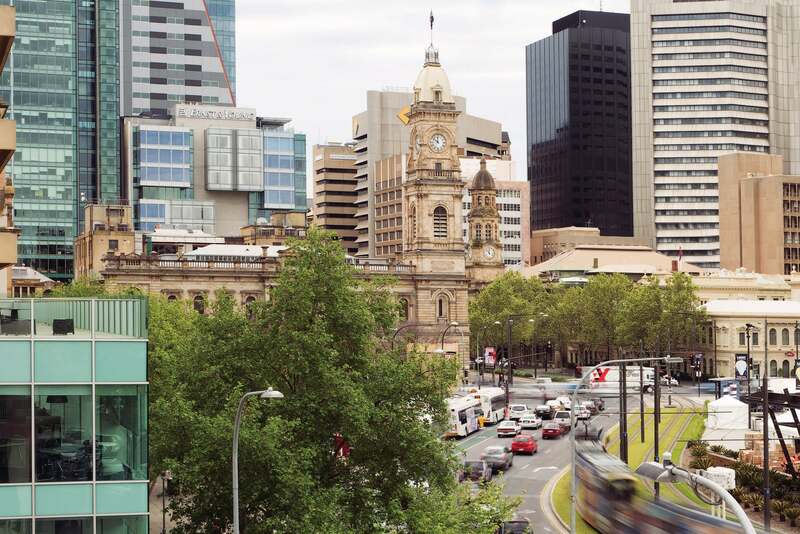 Explore downtown Adelaide, as we pass through popular tourist destinations such as China Town, Central Market, Victoria Square, The Terraces, parks and greenbelts, churches and cathedrals, the grand boulevard of King William Street and the fancy Hutt Street. Adelaide is often referred to as the City of Churches. Some of the oldest religious structures of the city can be found in North Adelaide, and these buildings are diverse in structure, as well as the religions they represent. From the inner-city suburbs of Adelaide, we continue our Adelaide Day Tour by exploring the Adelaide Hills. Enjoy a trek up to the peak of Mount Lofty Ranges, and experience simply breathtaking views over Adelaide, as well as the lush greenery of the Adelaide Hills, surrounded by petite villages. 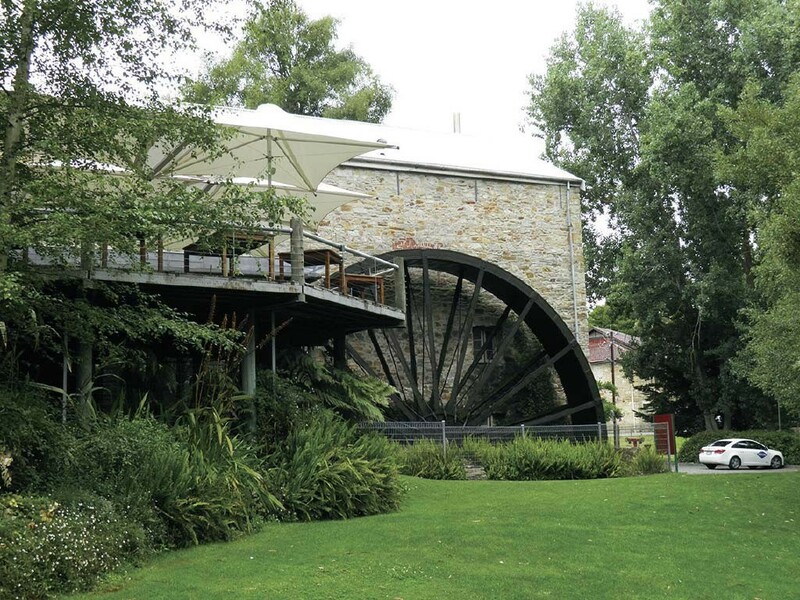 You will even get to see Bridgewater’s famous mill and waterwheel! For newcomers of the area, there is plenty of opportunity for exploration within the region. Surround yourself with large gum trees and enjoy a bush walk or visit the Conservation Parks. The summit is the home of many historic wineries and townships and is well known for its famous wines produced in the region. Hahndorf is the oldest German Settlement in the country. 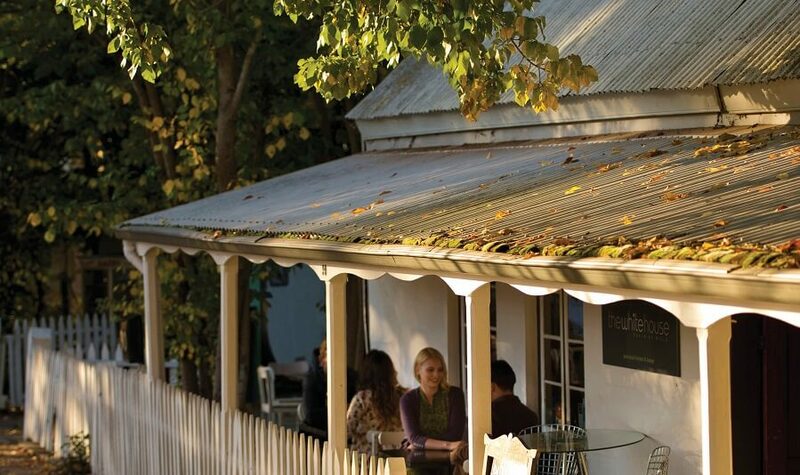 At Hahndorf, you will be granted sufficient time to explore the souvenir shops within the area, or grab a coffee and bite to eat prior to our return trip back to Adelaide, surpassing stunning scenery along the way. 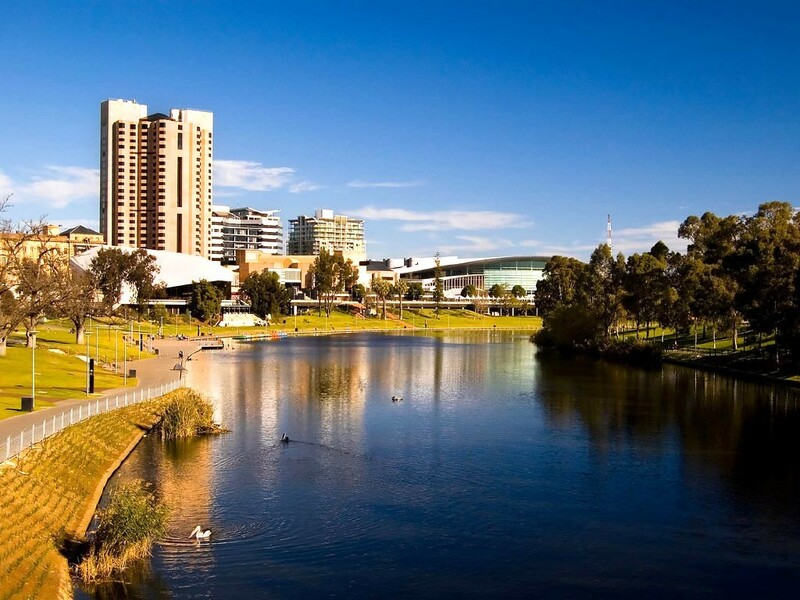 For those who are new to Adelaide and are hoping to gain an insight into the region, our Adelaide Day Tour is exactly what you’re looking for! Join us by booking today!